Excellent COMMERCIAL PROPERTY in north Long Beach. 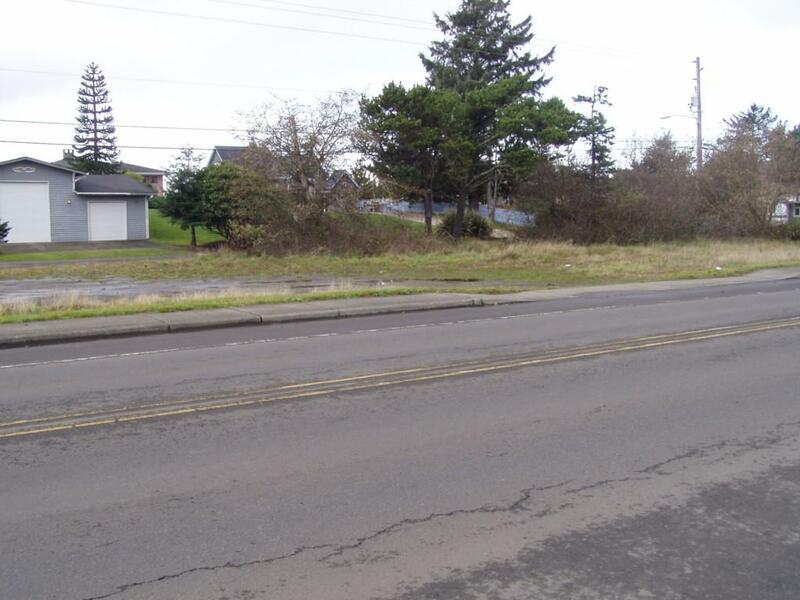 Entire Parcel is 200' on the highway and approximately 75' in depth to boulevard. 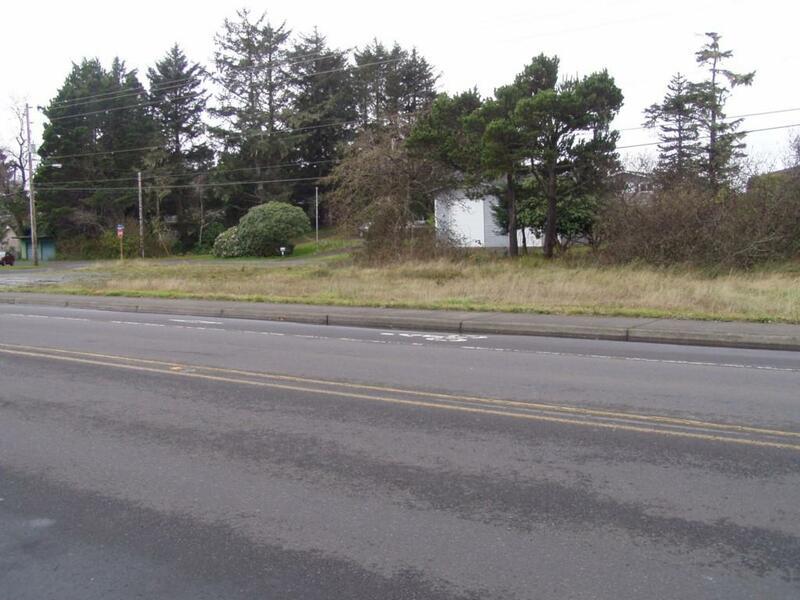 Two parcels of 100' frontage. Each parcel is listed $75,000. What a great buy for your new business RIGHT ALONG THE BUSY HIGHWAY. SELLER WILL LOOK AT TERMS!